Each of us has a personal passion, maybe one that lingers from childhood, or is triggered by a chance encounter. For Amir Aczel, son of a passenger ship captain, numbers are at the center of his life’s work. As a child he traveled with his family during school breaks on his father’s ships. Navigation and the way ships follow a course fascinated him. Thus began a lifelong fascination with numbers and their origins. 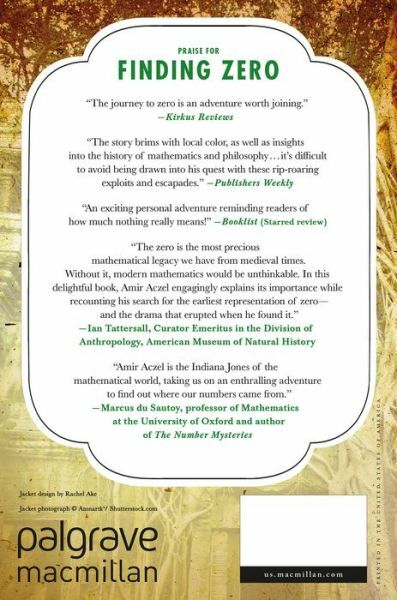 A prolific author of twenty books – including Fermat’s Last Theorem, Aczel is also part-time lecturer in Mathematics at the University of Massachusetts, Boston and a research fellow at the Boston University Center for Philosophy and History of Science. Finding Zero is his own story – an autobiography of sorts. 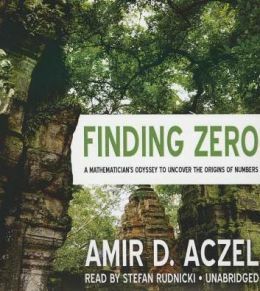 Aczel does not romanticize his quest for the origin of the zero; rather, his is a straightforward telling. Although he narrates the story of his life, it is by no means dry or self-centered. Aczel’s unusual upbringing included exposure to historic places and above all, the joy of travel. The adults in his life encouraged his curiosity. Aczel became a person whose goal is to see for himself – IRL, in real life. 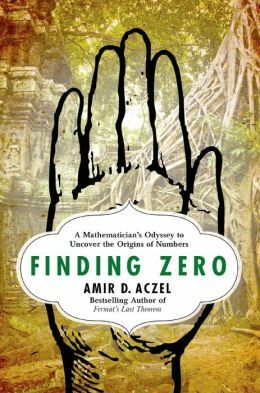 Finding Zero is the journal of his years-long journey through the most ancient parts of human civilization where numbers were first used. The goal was simple, find the first use of the zero. But that’s not as simple as it seems. The reader will appreciate Aczel’s direct and easy-to-read style of writing. A highly-educated man who teaches and researches in well-regarded academic institutions, Aczel does not aggrandize his work, or engage in puffery. He provides a unique perspective on numbers and illustrates how fundamentally math is a basic part of human lives, both in the past and in the present. A review copy was provided by the publisher. This book was released on January 6, 2015. 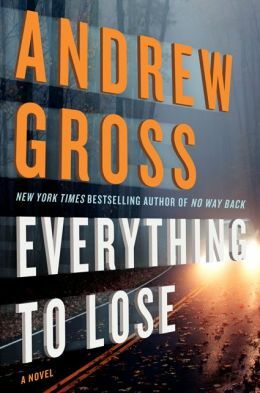 Hilary Jeanine Cantor’s fall from grace is steep and rapid in Andrew Gross’s eighth novel (not counting those he co-wrote with James Patterson) Everything to Lose. She handles things in such a matter-of-fact manner that one wonders if this is her first experience dealing with a handicapped child, a divorce, job loss, money laundering, international mafia, prison, kidnapping, bankruptcy, and the death of a potential beau. In the midst of losing her job, and with no help from her husband in sight, she stumbles upon a car accident that sets into motion a series of events. At the crash site, she makes a quick and desperate decision to take a briefcase that contains a half million dollars in cash. This action leads to her entanglement with Russian gangsters, a corrupt politician, several unsolved murders, and families whose lives have been devastated by Hurricane Sandy. The impetus for her is a desire to help her son, Brandon – who is afflicted with Asperger’s Syndrome, remain in a private school. The bad guys trace her, as the reader will no doubt predict (there’s not much of a story, otherwise), and Hilary manages to stay one step ahead of every other character in the book; most of whom are dying almost as fast as one can say Prince Charming. A policeman named Patrick Kelty makes an attempt to serve as Hilary’s protector. The story is written in a crisp fashion that keeps the reader turning the page. It’s enjoyable on its face, but has some problems. It is quite hard to feel sorry for the rich divorcee when her world begins to crumble, and it takes a pretty good imagination to stick with her as she morphs from from comptroller for a marketing firm to sleuth extraordinaire. Also, while there are novels that shift perspective – in which the story is told from multiple points of view – it seems a bit awkward and amateurish here. A writer as seemingly accomplished as Gross should be able to pick and stick with a single narrative voice. Compared to other suspense/thriller/crime mystery novels I’ve read, this one is above average. Dave Moyer is an educator and the author of Life and Life Only: A Novel. The key to learning is feedback. The two Freakonomics authors are at it again! Levitt and Dubner have synthesized their ability to think in unconventional ways into nine chapters of charming, breezy and sometimes fascinating tutorials. This book is extensively annotated which adds to its credibility. After a quick primer on how a freak thinks – unconventionally, to say the least, Levitt and Dubner launch into the basics of problem solving using their techniques. Basically, it comes down to teaching folks how to fish rather than feeding them answers. Of course, the approach is based on data, and the authors are well qualified to present the material as Levitt is a professor of economics at the University of Chicago and Dubner is a journalist and media personality based in New York City. Readers are provided with the basics of change through a look back in history to determine the root causes of present day conditions and beliefs. The text contains many witty accounts worded in a conversational tone. 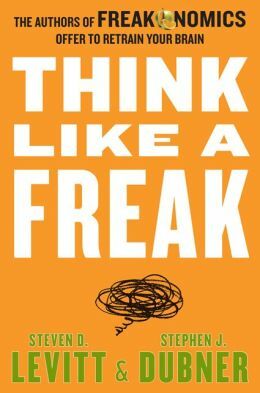 This reviewer likens Think Like a Freak to a survey book or a series of clever lectures along the lines of the highly entertaining PBS TV show, Connections with James Burke. Some of the examples cited by Levitt and Dubner are widely known such as one about the awesome web purveyor of shoes and fashion, Zappos. Zappos is willing to pay employees to quit if they aren’t on board with the company’s mission of providing outstanding customer service. Although this practice has been referenced elsewhere, Levitt and Dubner give it their own spin. 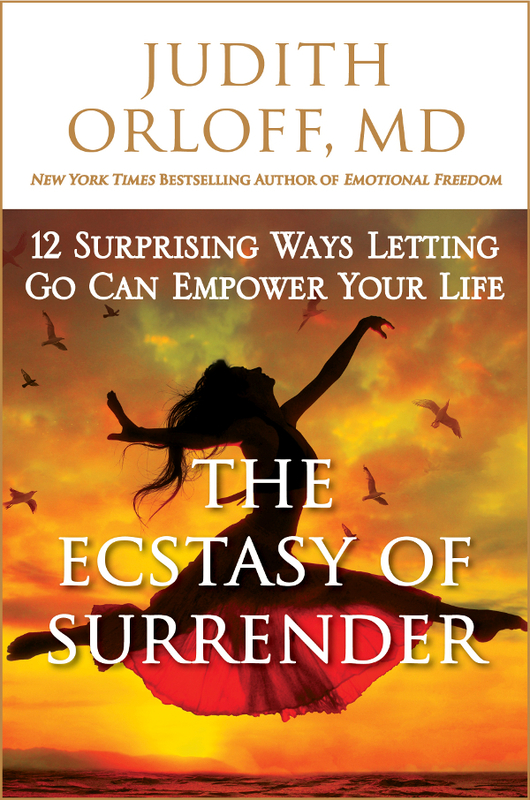 The most surprising chapter is the last – The Upside of Quitting. It may be worth the price of the book. Readers will have to be the judge of that. No, you won’t find a spoiler here! 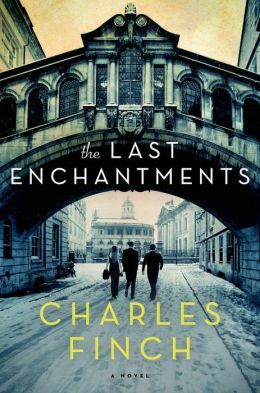 Charles Finch has created a fictional memoir centered on a young man’s year in England studying at Oxford University. The narrator’s name is unknown as he prepares to depart New York and his long time live in girlfriend, Alison. We enter his life as he finishes packing while disentangling himself from Alison. We join him on his ride to the airport and flight across the Atlantic Ocean. Is disillusionment with the political scene all that is spurring him back to academia? Perhaps distancing himself from a failed political campaign and Alison is just what he needs. There are clues to the era including references to working the campaign trail for John Kerry that provide the reader with a timeframe. Our narrator, Will, is a graduate student in the Oxford English department. After Finch establishes Will as his main character, he indulges himself with the sights, sounds, tastes and smells of the total Oxford experience, about which he possesses firsthand knowledge. To his credit, Finch has the wonderful ability to create fresh phrases and hold the reader’s attention with well-described conflicting human emotions. Will and his fellow graduate students, both male and female, are influenced deeply by these emotions. There is a delicate balance among dialogue, inner musings and narrative. Alas, no quotes may be provided, as the review copy of the book sent by the publisher is an Advance Reader’s Edition. This reviewer was surprised at the sheer volume of beer drinking, punting on the river and hooking up that takes place during Will’s year of living unencumbered. The pompous image this American has of students at Oxford was quickly erased! What’s striking is the ambiguity with which the characters view their relationships. Perhaps the delay of making adult commitments woven throughout The Last Enchantments is the norm for a certain group of folks these days. Colleen’s heart raced. It was unusual for Sparky to run after someone unless he was feeling threatened or protecting his territory. If the man was the person who had burned and dumped the body that has washed up on the beach, she had no doubt he’d harm a dog. The setting for this debut mystery is a small town on North Carolina’s Outer Banks. Colleen McCabe is the Corolla town fire chief. She and her border collie Sparky are familiar figures around town. The locale is steeped in traditions; however, a spunky female in the fire chief’s job is not exactly traditional. Colleen has 15 years of firefighting experience and is well qualified for her job. It’s only when she steps over the line and begins investigating a murder that she irritates Sheriff Bill Dorman. There are plenty of subsequent crimes to keep the reader’s attention. To Ms. O’Sullivan’s credit, the character relationships in this most entertaining novel are longstanding as evidenced by the way she sets up her scenes and describes the interplay that takes place among the townspeople. 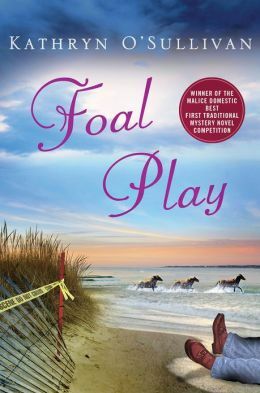 O’Sullivan has a confident, easy writing style that draws the reader into the quaint town of Corolla and the wide range of activities that take place there. The area is home to a herd of wild horses and there is a strong commitment by some locals to protect the herd. The Lighthouse Wild Horse Preservation Society officers are often at odds with tourists. There’s plenty of tension what with the horses, arson fires and deaths! She had a “county” voice and manner reminiscent of Maggie Smith playing the part of the dowager in Downtown Abbey. She had large hands and feet and a slim flat-chested figure dressed in a faded cotton shirt-waister. A large collagen-enhanced mouth dominated her face. Her hair was iron grey and cropped short. 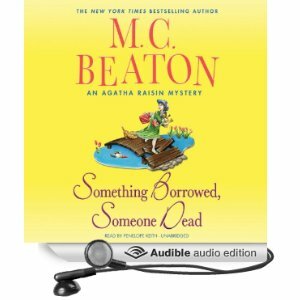 This witty and biting tale is the most recent in a very long list of Agatha Raisin mysteries. Agatha is an aggressive and outspoken 50-something divorcee who operates a detective agency. The tales are set in modern day England but these are by no means the fussy old lady-type stories a la Miss Marple. Stuffy butlers or reticent townspeople rarely put off Agatha. She has infinite patience as she badgers the inhabitants of a Cotswold village. Agatha works diligently to solve the murder of a very outgoing newcomer to the village who is murdered with elderberry wine. The victim, Gloria French, had a nasty habit of borrowing from her neighbors. We’re not dealing with a cup of sugar or flour; rather, Gloria borrowed and kept furniture, jewelry and other valuable items. Close on the heels of this murder come several more. Agatha and her staff are kept busy checking out the theft victims, like Lady Framington who is described above. Ms. Beaton always delivers a charming and edgy story. This one is no exception! Back across the pond in rural Georgia in time is the World War II era and the spunky lady detective is Miss Dimple Patrick. 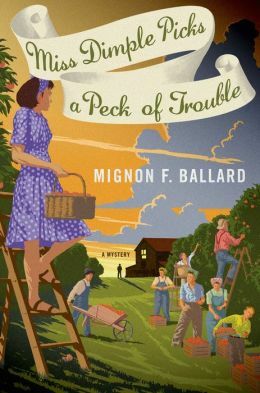 Miss Dimple’s fourth adventure in prolific author Ballard’s series centers around the disappearance of the prettiest and sweetest girl in town, Prentice Blair. Prentice has recently broken off a two year relationship with Clay Jarrett, whose family own the peach orchard and fruit stand where Prentice has been working during summer vacation. The characters are mostly women as the men are off fighting in the war. The basics of life – baking, canning and rationing gasoline and sugar, are always present in the action and dialogue. This may seem quaint and a bit odd for a reader who is under the age of 50. This reviewer has seen rationing stamps and heard stories of mended stockings. I’m not sure it would make sense to a younger reader. Blair’s friends and former teacher Miss Dimple make it their mission to solve the mystery of her disappearance. Along the way, the town drunk and loony old lady go missing as well. For such a small town, the happenings seem highly improbable. Recommended to a nostalgia-seeking older audience or a curious younger one. Review copies were provided by the publisher. 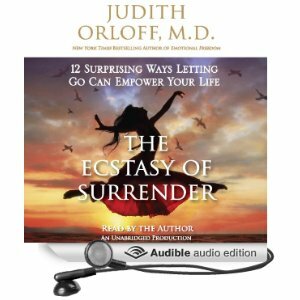 Not for the first time, Juliette wished she found solace in alcohol. It was a shame that chocolate and sugar didn’t induce sleep. 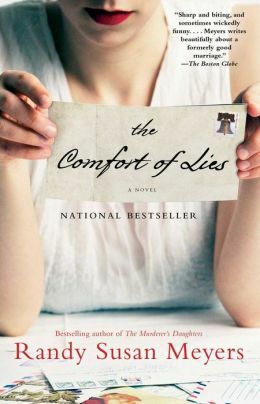 Yesterday at 3:40 a.m., I read the last page of The Comfort of Lies. 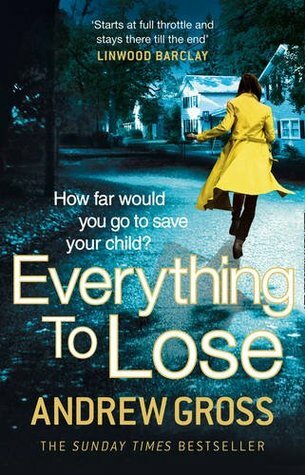 Mind you, this is not a mystery or a thriller; rather, the tale is a thoughtful blend of characters whose lives are forever bound by deceit and truth. Author Meyers allows the reader more breathing space in this, her second novel. The Murderer’s Daughters, also reviewed on this site, offered up overwhelming sadness in the first few chapters. The sadness was so intense that this reviewer was reluctant to keep reading. Fortunately, the rest of the book was gratifyingly rewarding which offset the initial feelings. In The Comfort of Lies, three women, Tia, Juliette and Caroline, are connected by a little girl – Honor/Savannah. Tia is the youngest and she’s single; Juliette is the oldest and married to Nathan; while Caroline is a doctor and married to Peter. Tia’s year-long affair with Nathan produces baby Honor who is adopted by Caroline and Peter who rename her Savannah. The relationships revealed above are far more complicated than might appear at first glance. Each of the characters has secret lies known only to themselves and they have lies they tell each other. The underlying theme of neediness and wanting comes just short of distaste. Meyers knows how to temper her message in a way that allows the reader to view all sides of the relationships in the story. There are also class differences among the families whose lives are lived in the areas surrounding Boston, Massachusetts. Each neighborhood plays a part in their lives as does the food they eat and the holidays they celebrate. Everyone makes choices in life but not everyone realizes the consequences of the choices. While the story line is not new, the depth of understanding and appreciation of feelings held by her characters make Randy Susan Meyers an outstanding writer. Edward Fitzgerald’s translation of the poem The Rubaiyat of Omar Khayyam, 1859. A review copy was provided by the publisher. “I devoured this big-hearted story. Meyer’s wit and wisdom shine through…” J. Courtney Sullivan, author of Maine: A Novel.